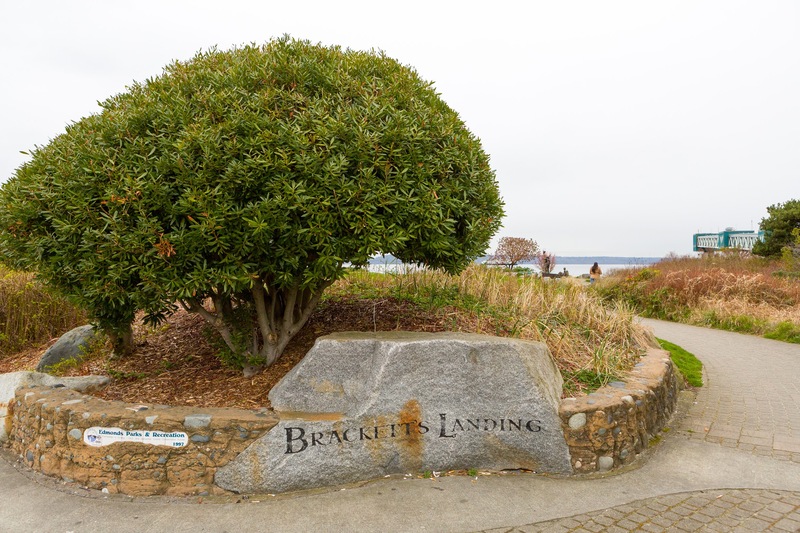 Marina Beach Park is brimming with things to do and see! 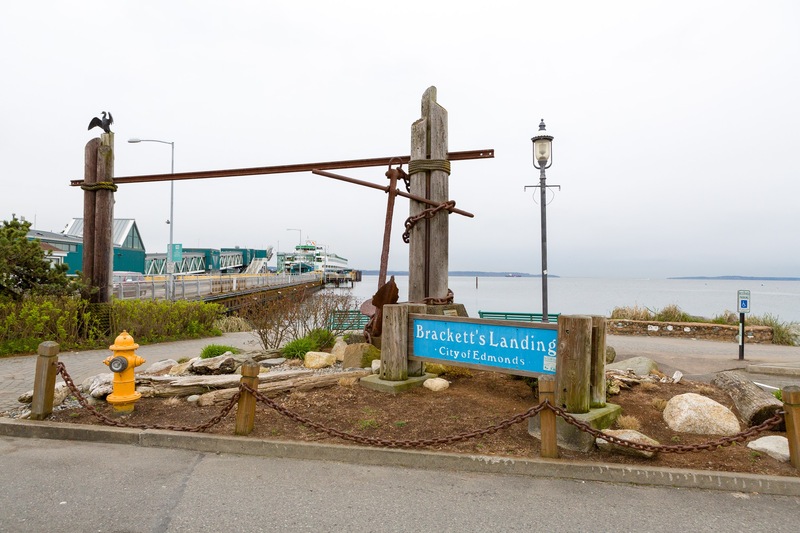 Stunning views of the water and mountains set the gorgeous scene, and there’s a playground, picnic tables, a loop trail, open turf area, volleyball net, restroom, a car top boating launch, and even a special off-leash dog area at the south end of the park! “There is a great off-leash dog park just beyond the Marina that is a great place to let your four-legged friends run and play,” shares Lena Wood Maul. 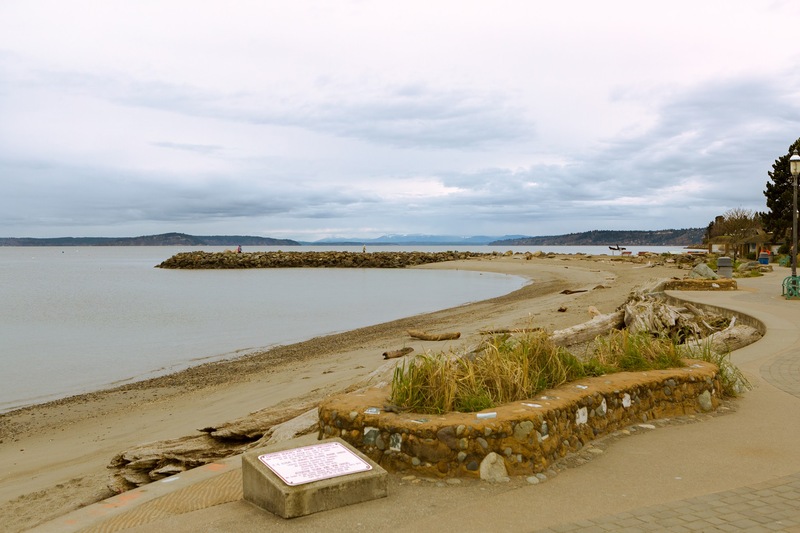 Spanning a generous 108 acres, Meadowdale Beach Park is home to an old forest, a scenic stream that leads to the Puget Sound, and lovely beaches. This park is a popular spot to observe wildlife from, whether you’re enjoying the forest or spending time down by the water. It also includes a 2 mile hiking trail to the beach! Plan your trip here! “Pine Street Playfield is simple but does have a little league ball field,” shares Casey Diep Bui. This smaller park is perfect for a sunny picnic and a day spent playing on the playground! Pine Street Playfield’s residential setting makes it a lovely spot to head to with little ones.